We are a group of karateka in the old and beautiful city of Regensburg in Bavaria, Germany and practice traditional Okinawan Karate - the style of Uechi Ryu. 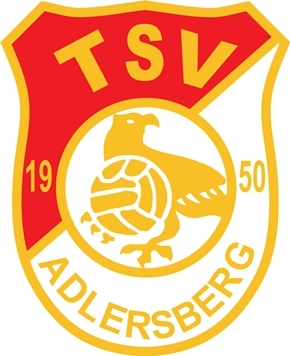 Our two dojos are located in Regensburg and Pettendorf. 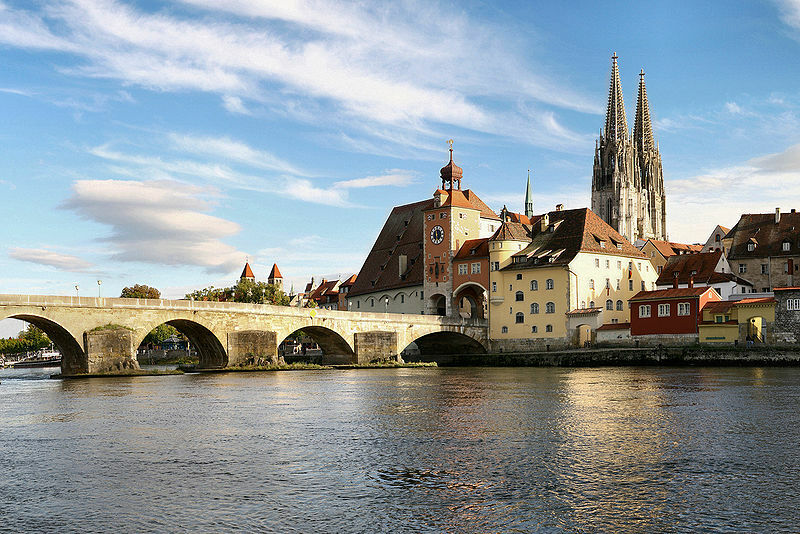 The latter is a small town about eight miles north of Regensburg. 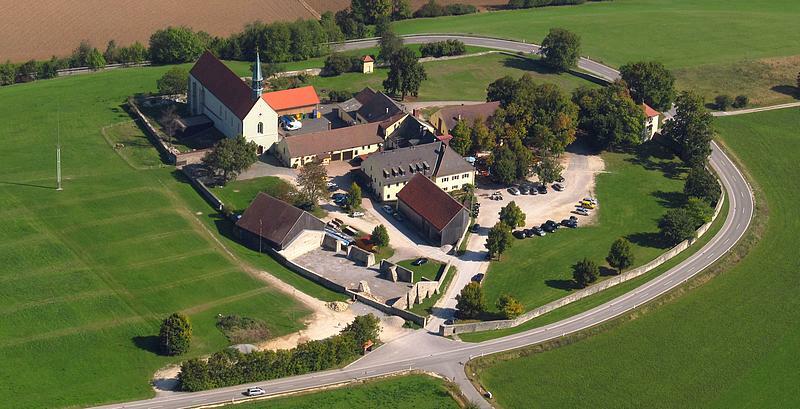 The images show a famous view of Regensburg (left) and an aerial view of the old monastery Adlersberg (right) which today is a famous brewery - and not far from the dojo Pettendorf. The founder of our style, Kanbun Uechi was born on Okinawa in the year 1877 and was introduced to kung fu In Fuzhou (Fukien Province) in Southern China by the monk Shushiwa (also known as Chou Tsu-Ho, Zhou Zi-He or Shushabu). Main components of his training were the styles of the tiger, the dragon and the crane. Kanbun stayed with Shushiwa for 13 years, then he returned to Okinawa and finally founded his own style called pangainoon (half-hard, half soft). The style was perpetuated by his son Kanei Uechi (born in 1911), who renamed the style in honour of his father Uechi ryu, and his grandson Kanmei Uechi (born in 1941). Uechi ryu was first brought to the United states by George E. Mattson, who had received training by Ryuko Tomoyose (the son of Kanbun's first Okinawan student, Ryuyo Tomoyose) during his time on Okinawa from 1956 to 1958. One of George Mattson's students, William P. Glasheen (8th Dan) was the teacher of Bruce Hirabayashi (8th Dan) who brought Uechi Ryu to Regensburg founding a dojo as a section of the "Regensburger Turnerschaft" (Regensburg gymnastic club) in 1993. 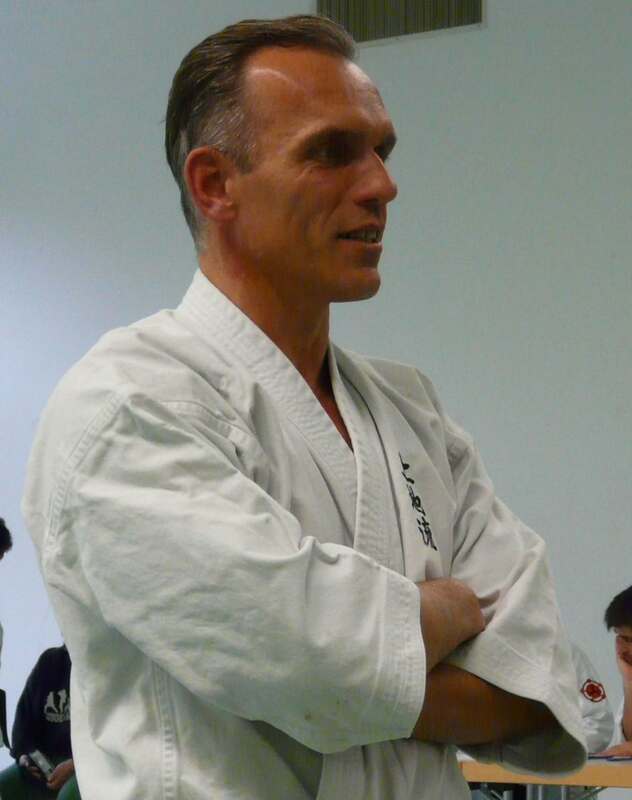 The dojo in Regensburg is headed by Paul Kronschnabl (6th Dan) since 1998. In the year 2000 Paul founded the second dojo in Pettendorf where he lives. Currently we are about 35 grown-ups and 50 children practicing Uechi Ryu in the two dojos in Regensburg and Pettendorf. In terms of organization we are a section of the International Uechi Karate Federation (IUKF) which is located in Mount Dora, Florida and headed by George Mattson (10th Dan).